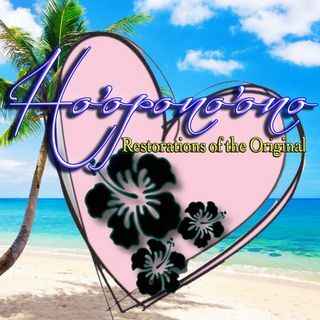 Episode: 6 - Ho'opono'ono - Restorations of Origin | Ho'opono'ono - Healing Our Mind. From: Ho'opono'ono - Healing Our Mind. Brought to you by -Conscious Spirit-Coaching- A ONE-on-ONE Service of SHAMANIC direction, guidance, personal support & inspiration to eventually induce undeniable first-hand spiritual & multidimensional experiences on a consciously aware level.